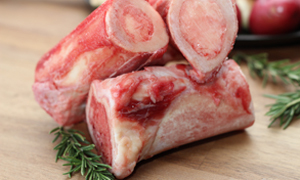 Rich in nutrients the marrow in these bones are one of the most nutritious rich food sources available. 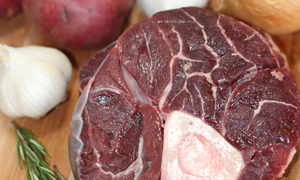 With a savory taste that is often referred to as “meat butter”. Our marrow bones average .75 lbs and come 2 per package. Perfect for making your own broth!! Our soup bones are jam packed with nutrients. Two .75 lb bones per package.